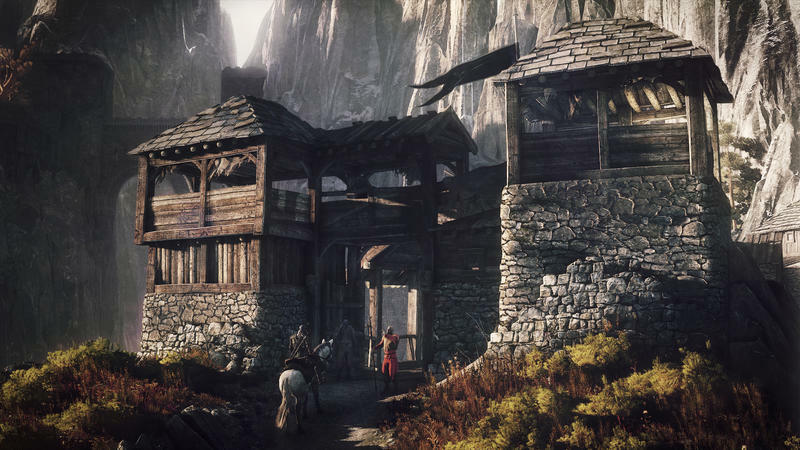 A single island alone in The Witcher 3: Wild Hunt is larger than the entire world found in The Witcher 2: Assassins of Kings, with the entire size of the landspace nearly 30 times that. 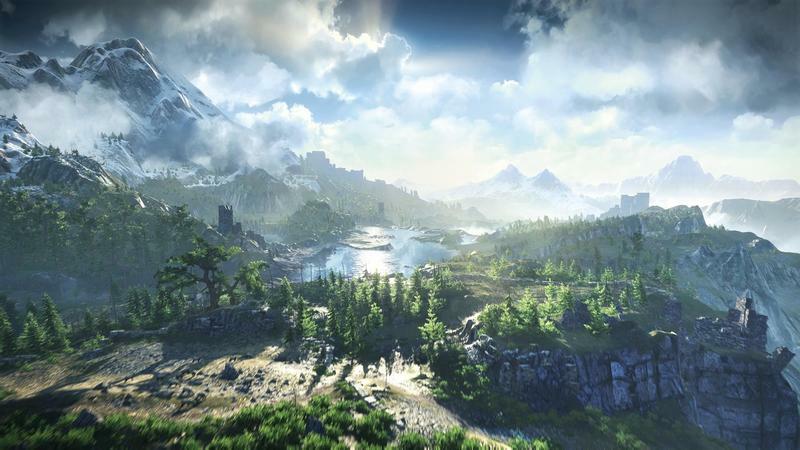 Seeing as The Witcher 3 takes place on an archipelago, more islands of varying sizes are bound to follow. 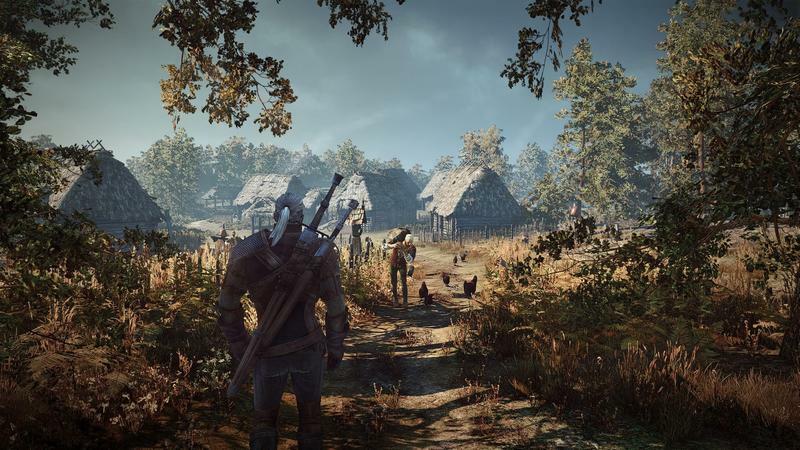 CD Projekt RED has released a few more screenshots further detailing this enormous world. 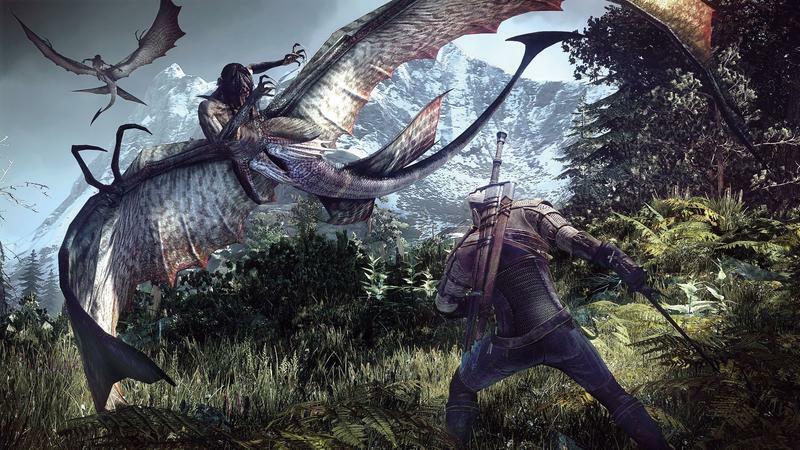 Of course a few are dedicated to protagonist Geralt scuffling with brigands, soldiers, and monsters of the worst description because that is simply what Geralt does best. 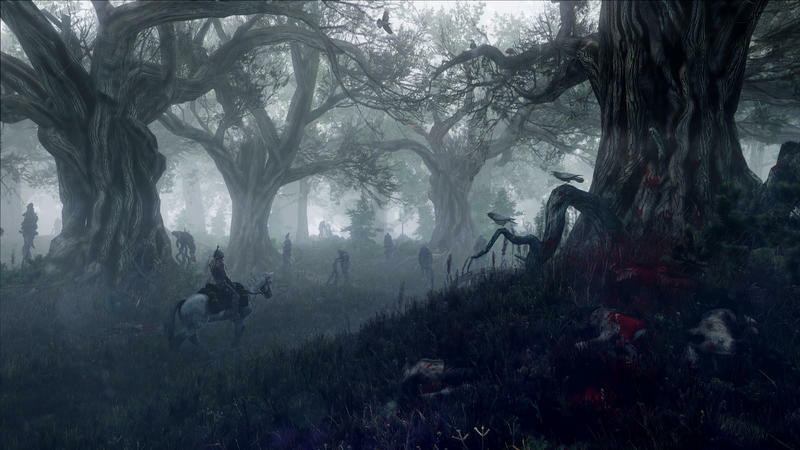 However, the most telling images of this new bunch are the landscapes. Murky forests, castles on the water, mountain fortresses, huge cities, and an overhead view of a single island spell out an archipelago of greatly varying environments and settings. 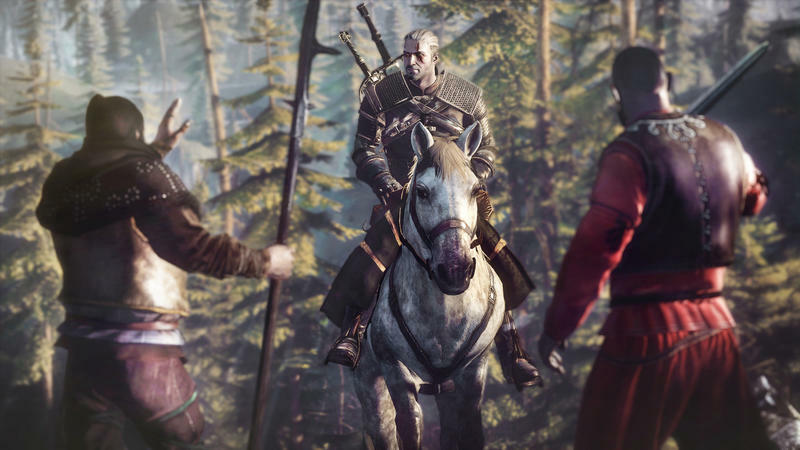 Geralt’s world takes 40 minutes just to get from one side to the other on horseback, so he is bound to cross paths with all of these places at some point. 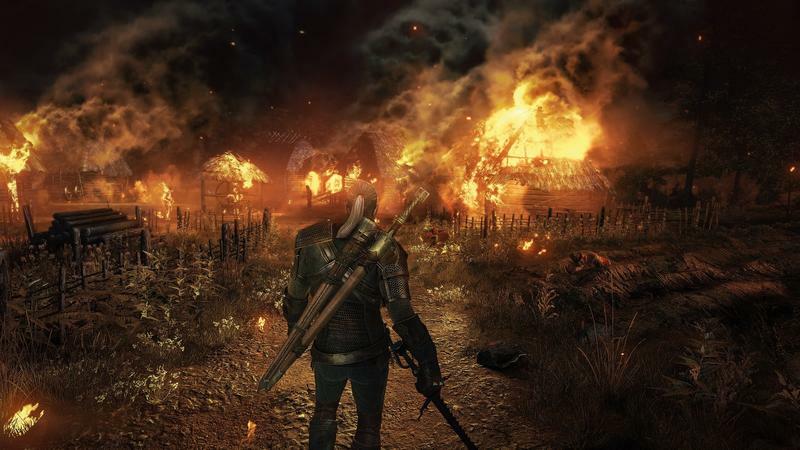 The next-gen graphics of The Witcher 3 are far and away the most impressive of all the open world RPGs on the horizon. Between all of them, this is the one which has me most excited. This next generation is going to do even more wonders for the RPG genre, and I can’t wait. Hopefully the Japanese can catch on and bring the aging JRPG genre up to the same speed. 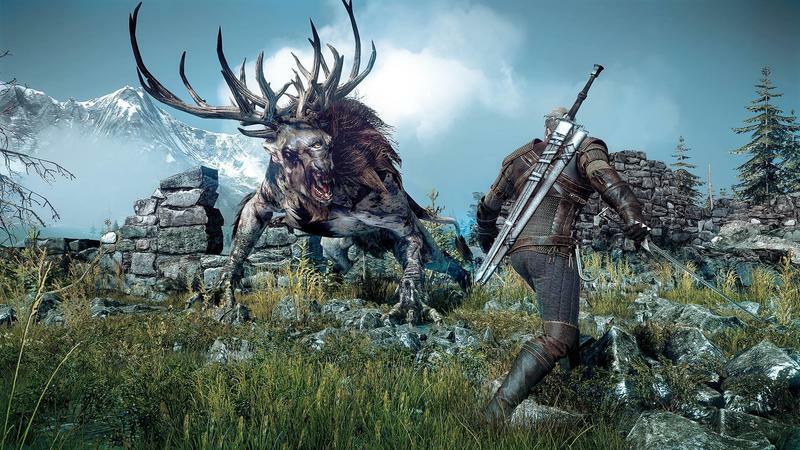 The Witcher 3: Wild Hunt is scheduled for release next year on the PlayStation 4, Xbox One, and PC.